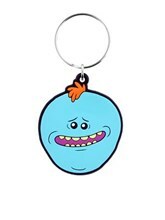 Yes, or no? 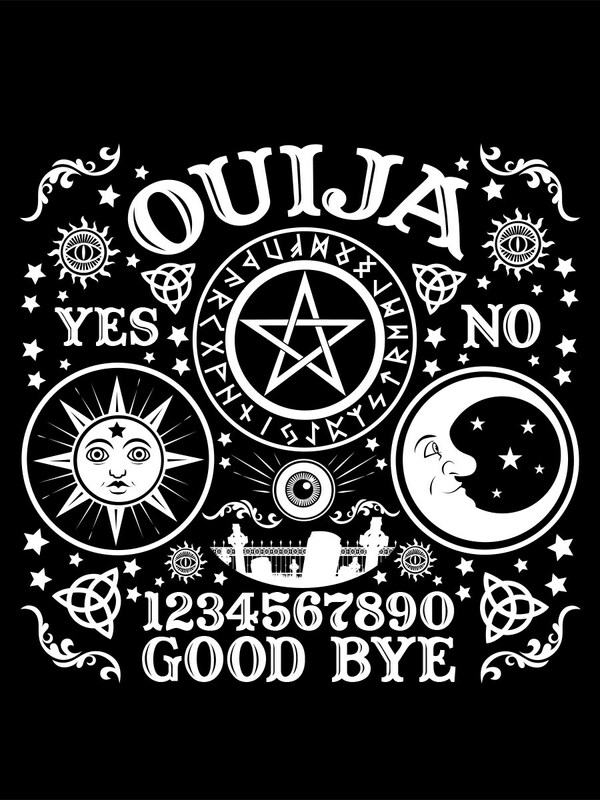 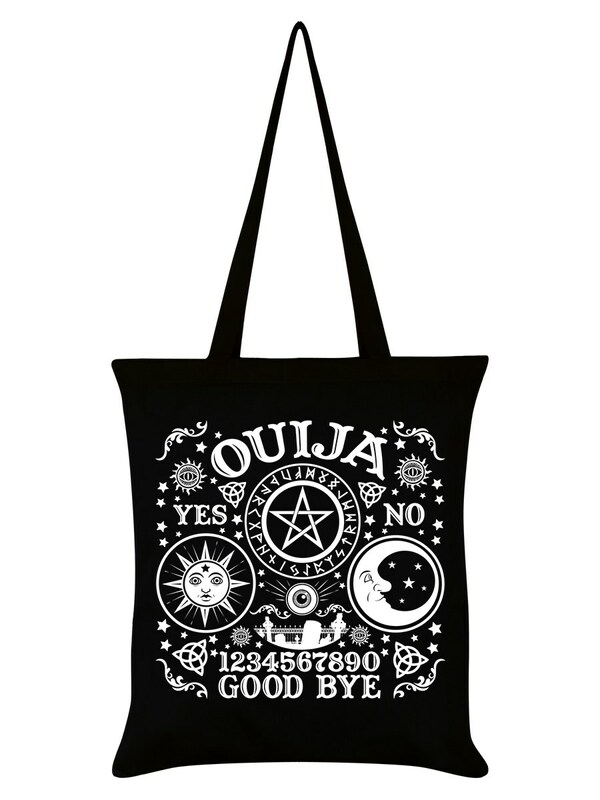 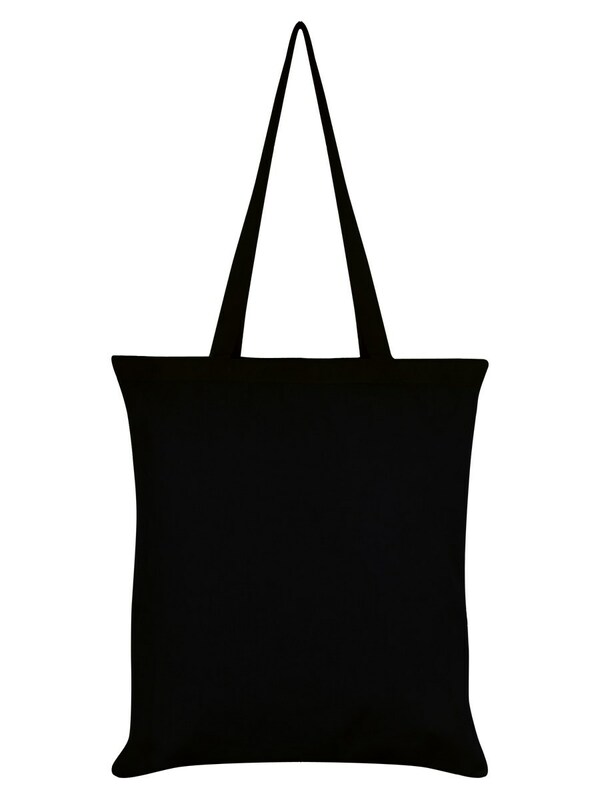 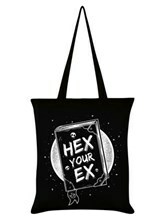 If you ask the Ouija board whether you need this tote bag in your life, we're pretty sure we know the answer. 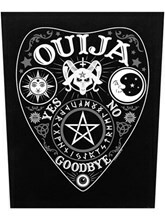 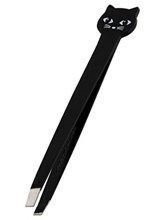 A classic and haunting spiritual design, this handy accessory is not for the fainthearted!